“Artistic expression affects cultural change . 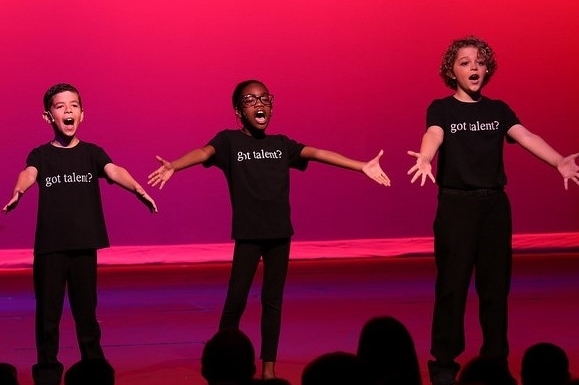 . . StarStruck Theatre is Florida’s crown jewel of musical theatre education. Here, young artists are prepared for 'The Great White Way' . . . prepared for LIFE!" YOU CAN . . . "provide a sustainable, artistic home that will enrich the cultural life of our children and our community." Make it possible for children to find their "INNER STAR". Please Select Your Gift Amount. Continuous Improvement is a StarStruck Theatre Goal. We Can't Do This Without You! 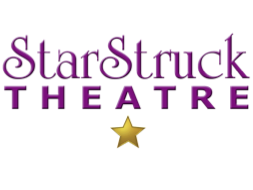 How did you learn about StarStruck Theatre, Inc? Our volunteers mean the world to us and we have flexible scheduling. Would you like to join us? NOTE: Security Clearance REQUIRED. Donate 100% - Add 3% so that 100% of the donation goes to StarStruck Theatre, Inc..
StarStruck Theatre, Inc. has partnered with Network for Good to securely process your online credit card payment via Network for Good (tax ID 68-0480736). This transaction will appear on your credit card statement as "Network for Good." This transaction is subject to Network for Good’s Privacy, Security & Disclosure Statement and the Charitable Solicitation Disclosure.